Chinese tech giant Xiaomi has had huge amounts of success in India, which has quickly become one of its biggest markets. The company’s success has brought more and more Mi stores to the country. But the smartphone maker has recently found that some are using the store openings to come up with scams. The company has recently uncovered a new scam where some retailers were duped into acquiring fake franchises of Mi Stores. Mi Stores are the names of the stores that Xiaomi uses around the world. The stores sell all kinds of products from the company, including smartphones and cameras. Xiaomi’s Global Vice President and Managing Director of India, Manu Kumar Jain, recently made some posts on Twitter. In the posts, he shows pictures of fake documents that were used by the scammers. The tweet mentions that he has come across a scam where a few retailers have been duped into acquiring fake franchises of Xiaomi. The Xiaomi official adds in the tweet that it is shocking to see the forged documents with his fake signatures. The tweet ends by mentioning that they have filed a case with authorities and that police is currently investigating the matter. Jain posted a second tweet warning retail partners not to fall for scams. 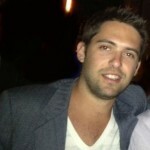 He also posted a phone number for people to verify products, stores, prices and more. The fake documents seen in the first tweet by the Xiaomi official show an agreement for five years. The documents mention the sale of products such as TVs, phones and accessories from the company. The other document shows the registration fee as well as other fees related to the acquisition. Xiaomi debuted in India back in 2014 and its products quickly became popular there. The country is now said to be one of its biggest markets. The company has done so well there that it has big plans for the near future. 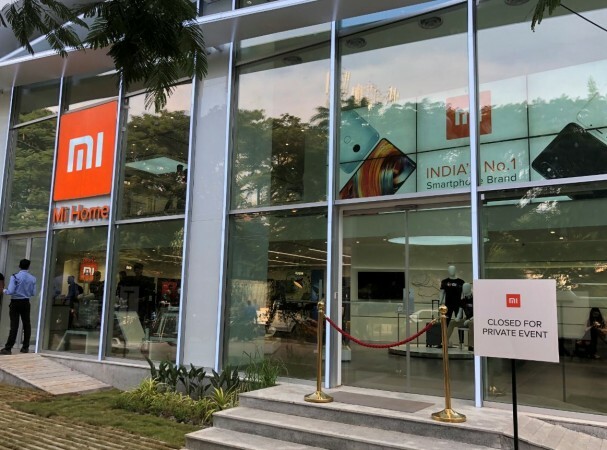 Xiaomi’s arrival to India happened nearly five years ago but the company opened its first store there in 2017. The first Mi Store was an automatic success and the company quickly announced the opening of many more. Xiaomi India’s goal is to open 5,000 stores across the country this year. The stores would employ more than 10,000 people and provide customers with a variety of products, including smartphones and accessories. Xiaomi has not just opened stores across India. The Chinese smartphone maker has made it clear that it plans to bring more and more of its devices to Europe. Over the last year, the company has opened several stores in Europe, including some in Spain and Greece. Last month, the company opened its biggest store in Europe. The store, which is located in Paris, France, offers a number of products, including home appliances and cameras. It is the second store that Xiaomi opens in France. Last year, the company set a record when it opened 500 stores at the same time.